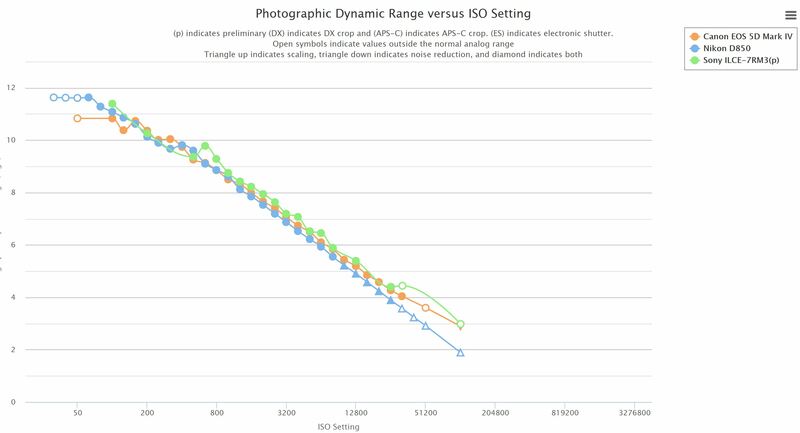 The preliminary report for dynamic range chart for Sony a7R III (Amazon/B&H Photo/Adorama) is now already available at Photons to Photos. According to this chart, a7R III has similar DR result as its successor a7R II, while a7R III has better DR range than Nikon D850 (Amazon/B&H/Adorama) and Canon 5D Mark IV (Amazon/B&H/Adorama) at high ISO range around ISO 800 and more. As said above, this is just preliminary report of Sony a7R III, let’s wait for final report for Sony a7RIII’s dynamic range. 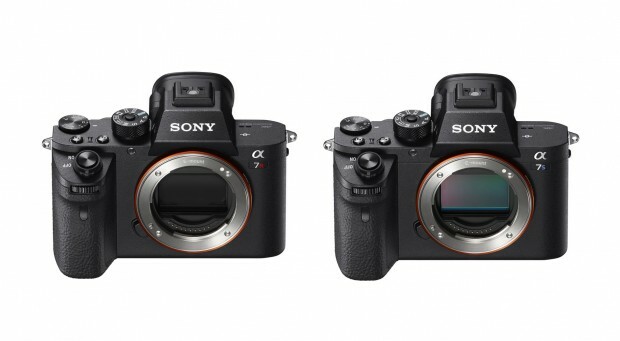 Sony USA has just launched a new instant rebates on Sony mirrorless cameras. For a limited time, you can save $500 off on Sony a7R II bundles and save $300 off on Sony a7S II bundles. These deals will be expired on November 3rd, 2017. The Slanted Lens recently has made a comparsion on Canon EOS 5D Mark IV, Nikon D810 and Sony a7R II cameras. 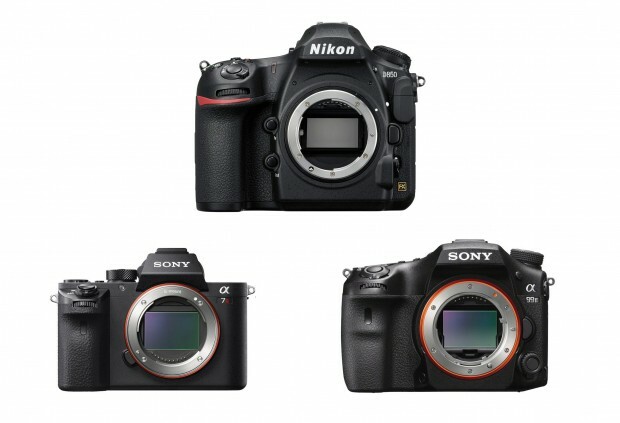 If you’re in the market for a high-end full-frame camera, check out this side-by-side comparison if you’re having a hard time deciding which of the three is best for you. Tony Northrup has posted a video comparison today on the video quality for Canon EOS 5D Mark IV (Amazon/B&H/Adorama) compared with Panasonic Lumix GH4 and Sony Alpha a7RII. Watch the video above. dpreview has added the new announced Canon EOS 5D Mark IV (Amazon / B&H / Adorama) into their studio scene comparison tools. We can find out how high ISO performance for Canon EOS 5D Mark IV compared to other related cameras. Sony a7RII Firmware Update Verison 3.30 now Available ! 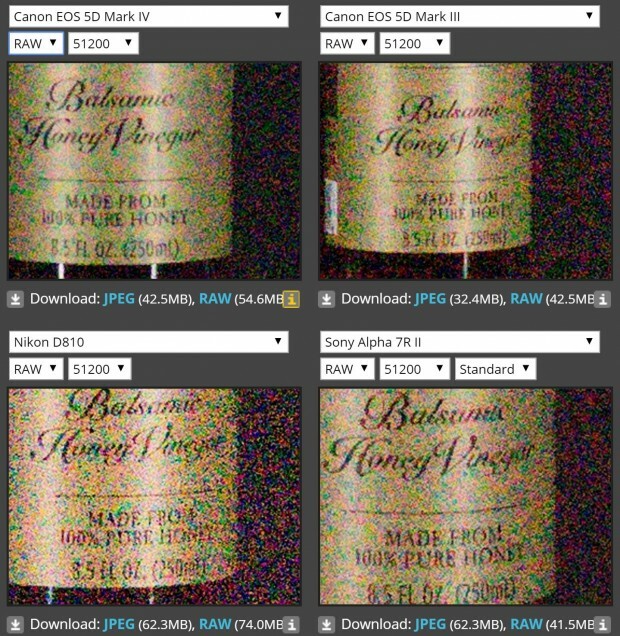 Sony has released a new firmware update for Sony a7RII full frame mirroless camera. This new firmware improves overall stability and less overheating. You can download new firmware update at Sony USA. 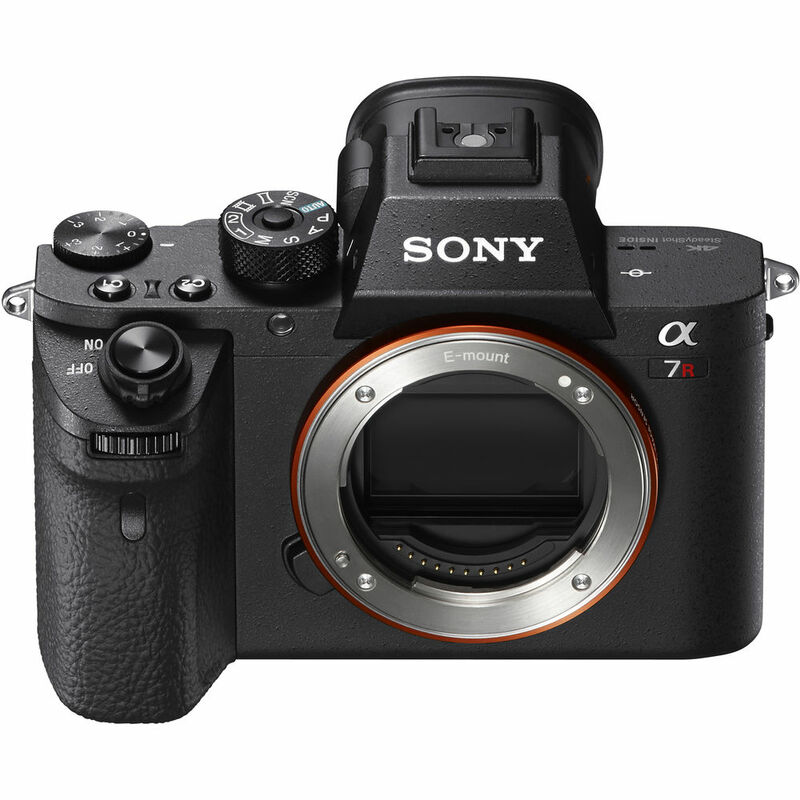 Author CameraeggPosted on August 18, 2016 Categories Sony Alpha Mirrorless, Sony CameraTags Firmware, Sony Alpha a7RII1 Comment on Sony a7RII Firmware Update Verison 3.30 now Available !